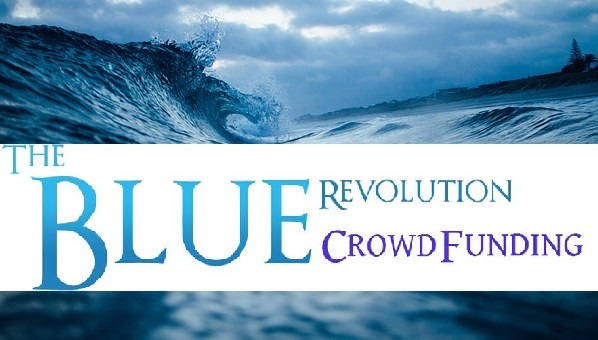 I Will Create New Your Crowdfunding Campaign Projects in the Global Plattaform " Blue Revolution CrowdFunding . 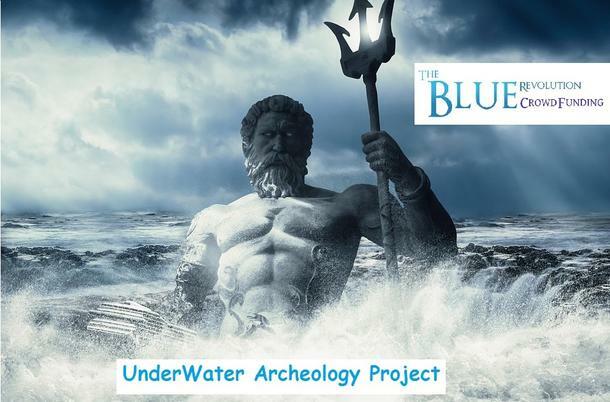 I Will Promote in Blue Revolution CrowdFunding an Amazing and Creative Crowdfunding Campaign for Your Project " Idea whit Beautiful Contents. l will be glad to maximize my Creativity in Campaign to help in Reaching Your Goals. I'll Help Bring the CrowdFunding To You! I'm a Crowdfunding Creative Focused on Helping New Projects Get More Visibility. Your Crowdfunding Campaign Project will have a More Greater Chance .